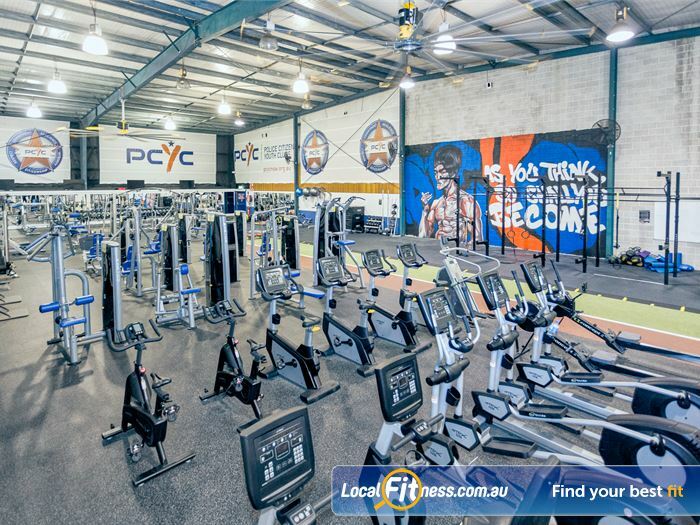 Welcome to PCYC Auburn Gym & Fitness! 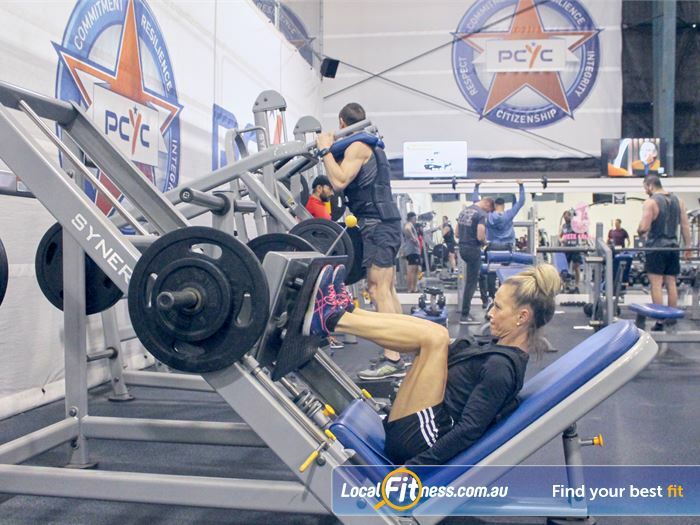 PCYC Auburn gym in Lidcombe is dedicated to offering the best gym and fitness options for the community. 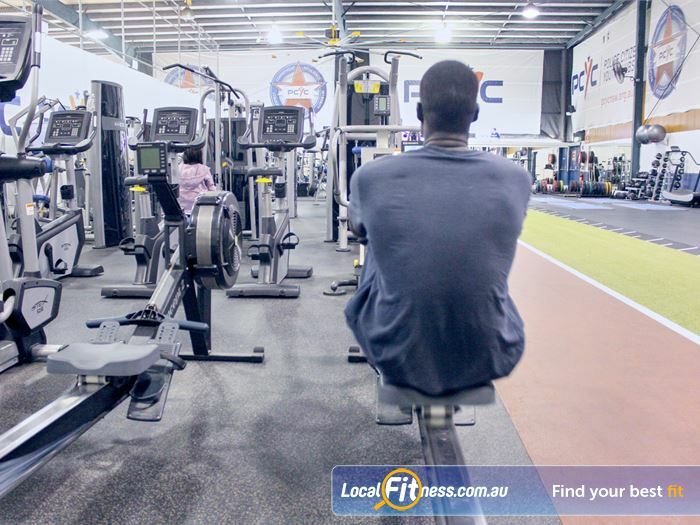 At PCYC Auburn gym, we are passionate about what we do and hope to shape a better future for our community. 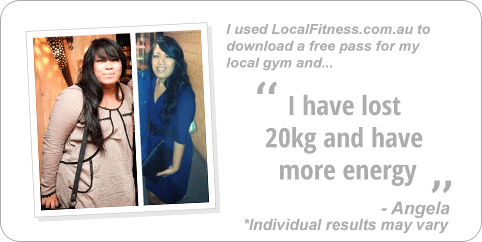 We have all the tools and experience you need to help you achieve your training goals. 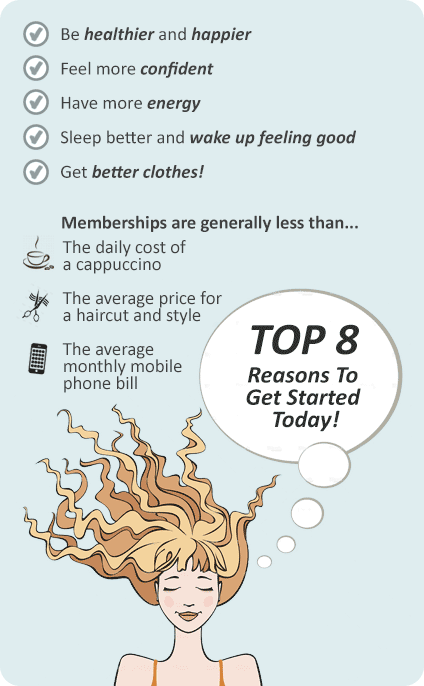 If you are thinking about joining a gym, there is no better time than now. Download our exclusive offer! Welcome to your local club - PCYC Auburn. 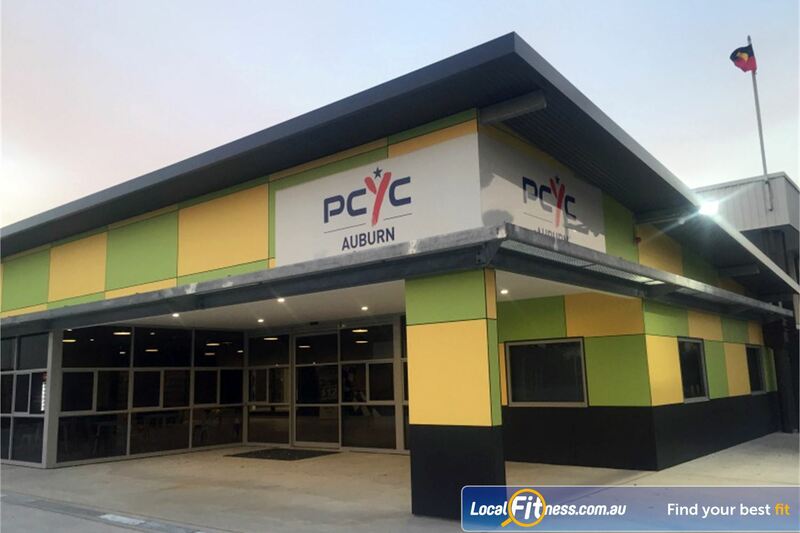 PCYC Auburn is the communities newest sporting facility. We offer a wide range of programs to suit all like gymnastics, indoor soccer, dance, boxing and our state of the art Auburn gym. 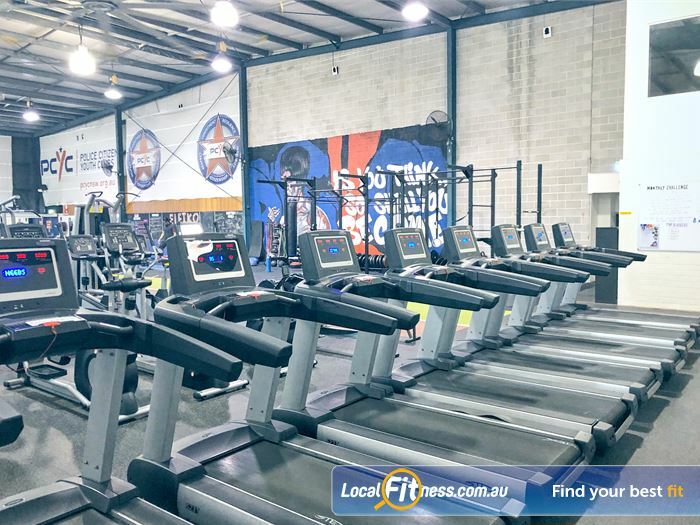 Our Auburn gym offers a fully equipped gym with over 60 of the latest quality commercial equipment, a range of free classes inc. Boxing, HIIT gymnastics and more, coach-led classes, a dedicated functional training area with indoor sled track, powerlifting area, on-site Auburn personal training and so much more. At PCYC Auburn we are passionate about what we do and hope to shape a better future for our community. Classes. 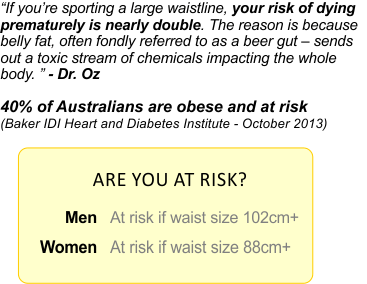 Weights. Cardio. Coaching. 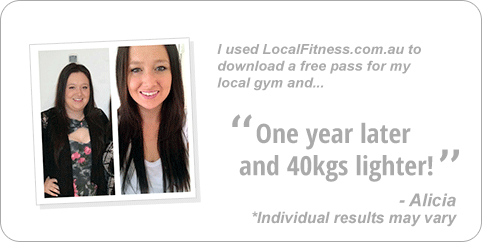 Download an exclusive offer today and come and see the PCYC Auburn gym yourself. 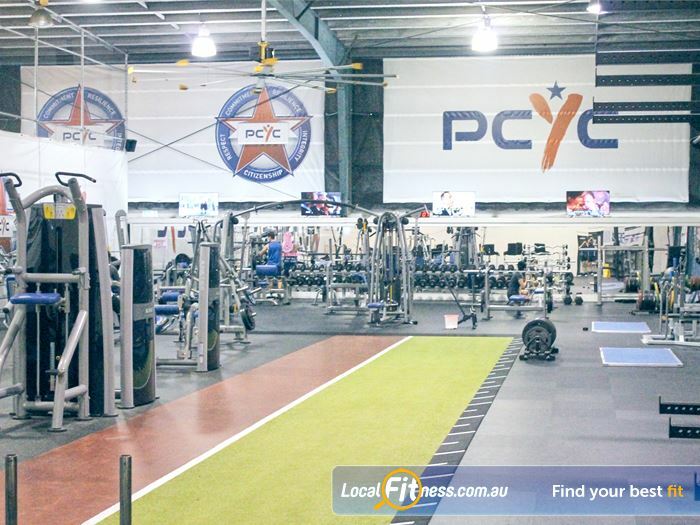 Welcome to PCYC Auburn Gym & Fitness! - your local gym. 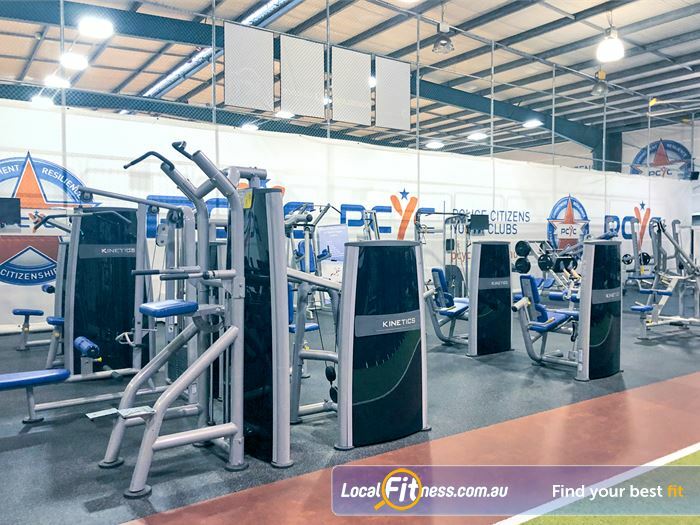 The spacious PCYC Auburn gym is fully equipped with over 60 machines. 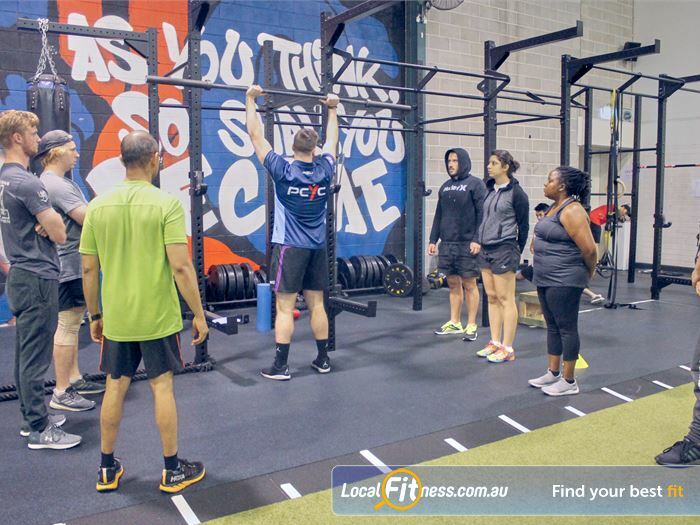 Join our coach-led functional training classes in Auburn. 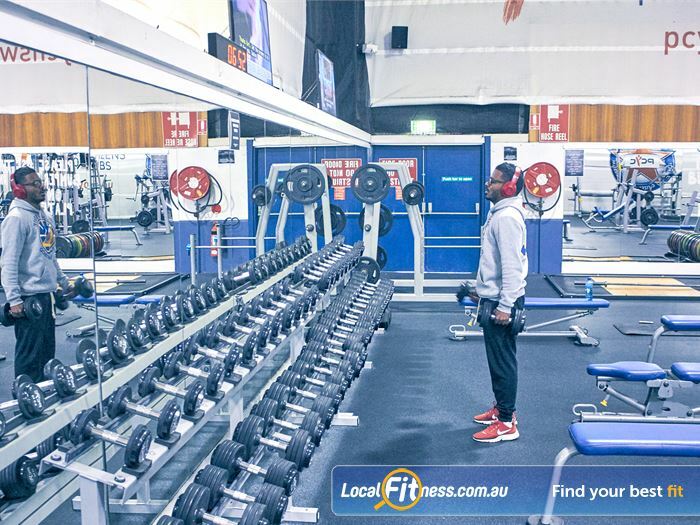 Our Auburn gym includes a full range of dumbbells for all levels of fitness. 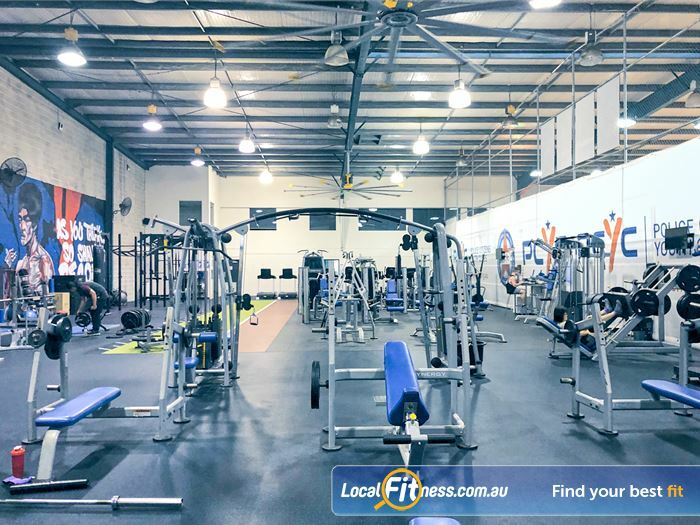 Our free-weights area a full range of benches, plate-loading machines and more. 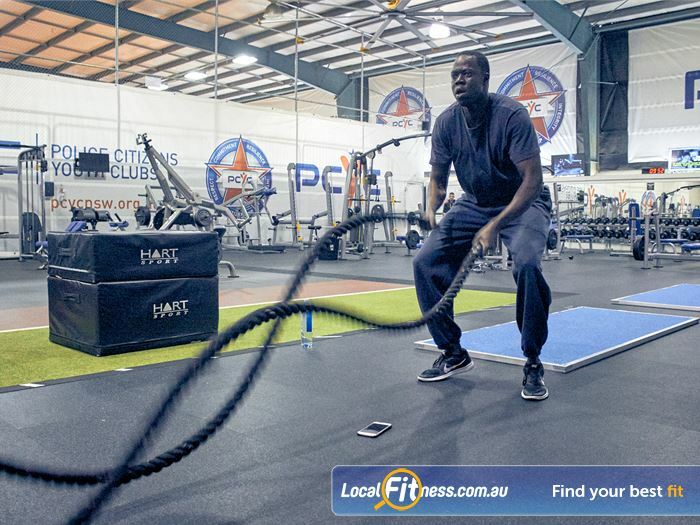 Challenge your fitness with functional training and battle ropes. The dedicated powerlifting area in our Auburn gym. 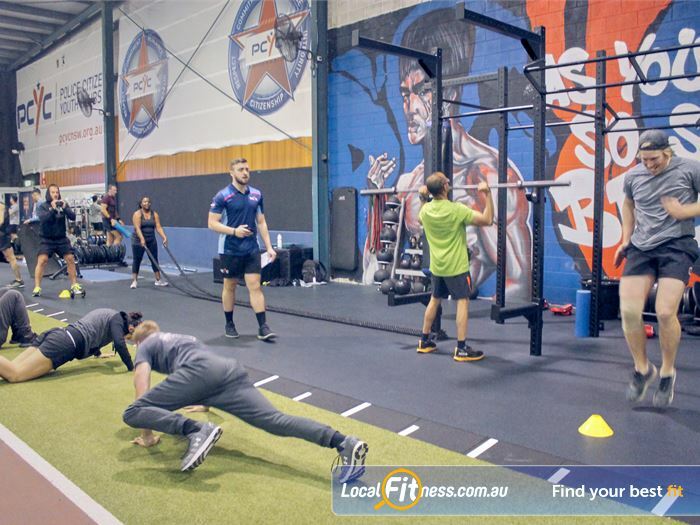 Get the best of our functional training area with our range of classes. 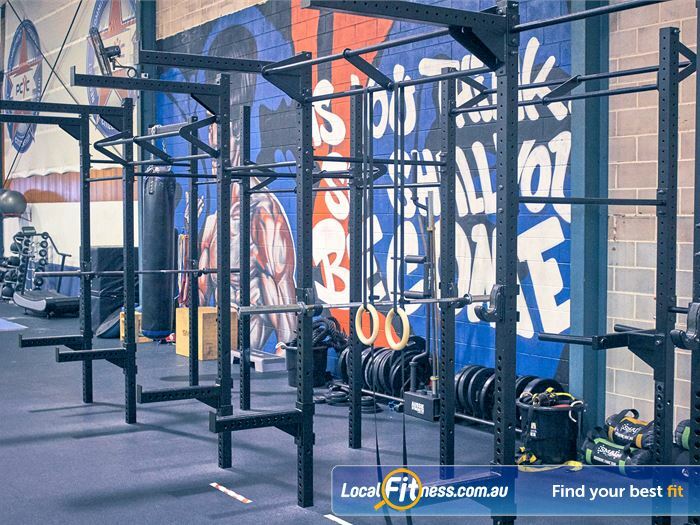 Our Auburn gym includes a hi-performance strength cage. Rows and rows of cardio machines in Auburn so you don't have to wait. The always popular Concept 2 rowers are great for varying your workout. 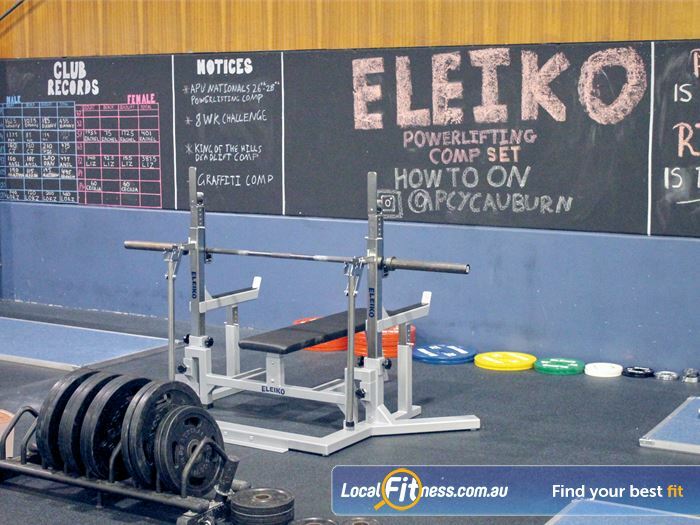 Multiple deadlifting platforms in our powerlifting area. Our Auburn gym caters for all ages and abilities. Our Auburn gym is decked out with state of the art equipment from Kinetic. 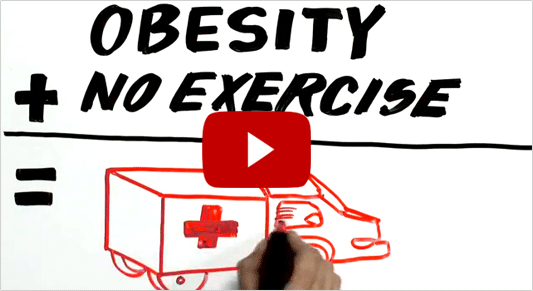 Our Auburn personal trainers can teach you correct training form. Full range of plate-loading machines inc. leg press and calf raise machine. 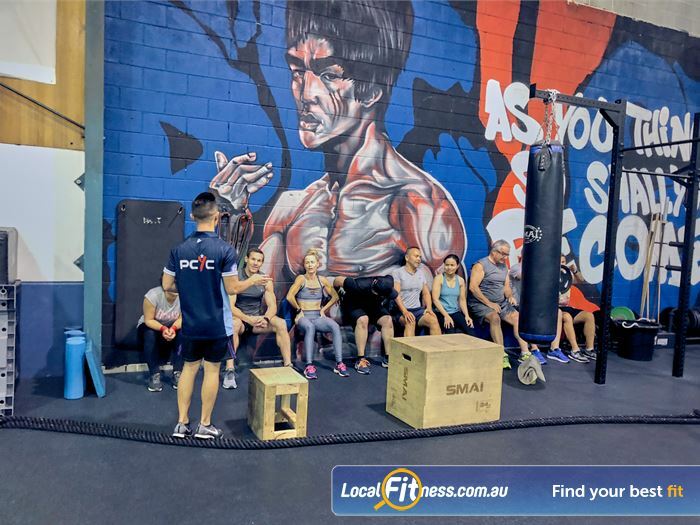 We have all the tools and experience you need with over 60 machines in our state of the art Auburn gym, free classes inc. HIIT and boxing and personal training options to help you achieve your training goals. 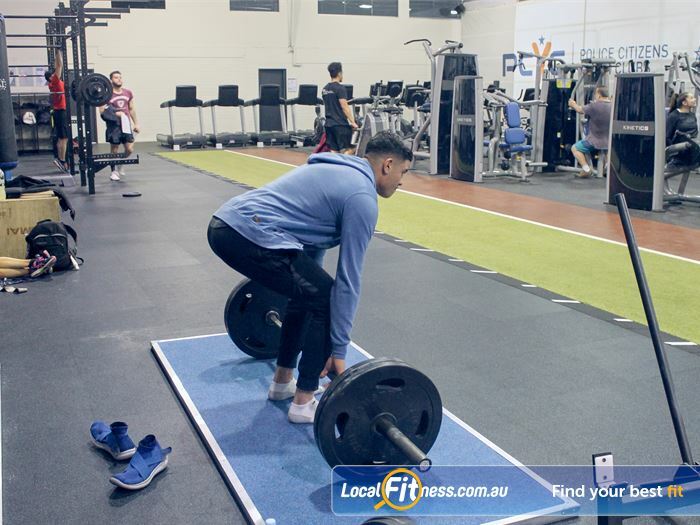 Come and join a gym built on real results, decked out with state of the art training equipment and friendly staff that are always happy to help. 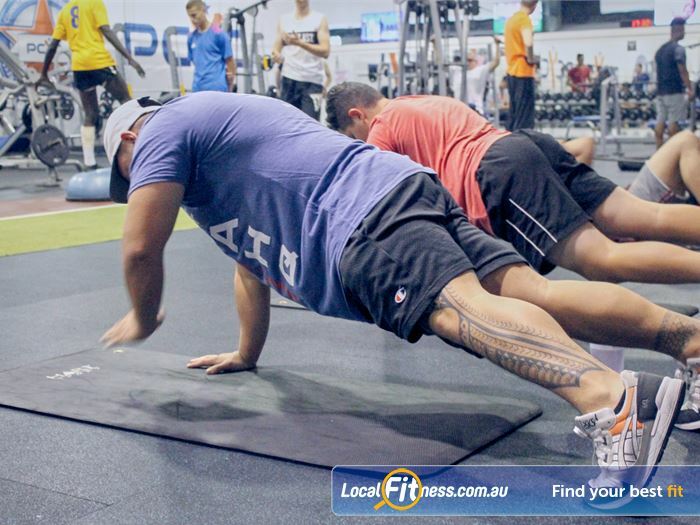 We have an Auburn gym membership for everyone and cater for all fitness levels and budgets. 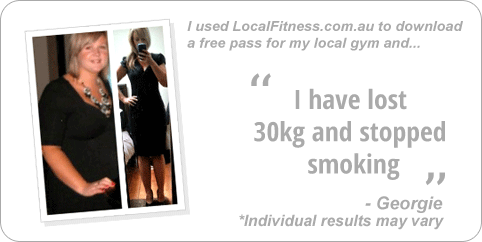 Prices start from as little as $10 per week, a very small price to pay for your health and fitness.